There was a time when I was afflicted by the supernatural in the form of ghost stories and horror movies. Being terrified by terrible tales of ghosts, devils, vampires and monsters was an enjoyable type of agony then.It was a self-inflicted period of craze for the macabre. This phase in my life began in my childhood and continued through my teenage years lasting till my early thirties. I do see an occasional scary movie now and then but reading such books has ended. 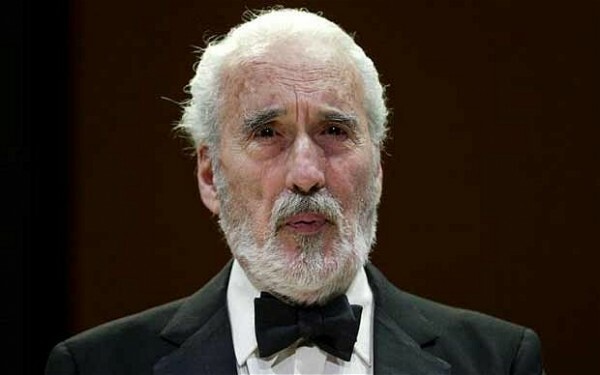 From ‘Dracula’ in 1958 (it was titled ‘Horror of Dracula’ in the USA) to ‘The Satanic Rites of Dracula’ in 1973, Christopher Lee has acted in many versions and variations of Dracula. 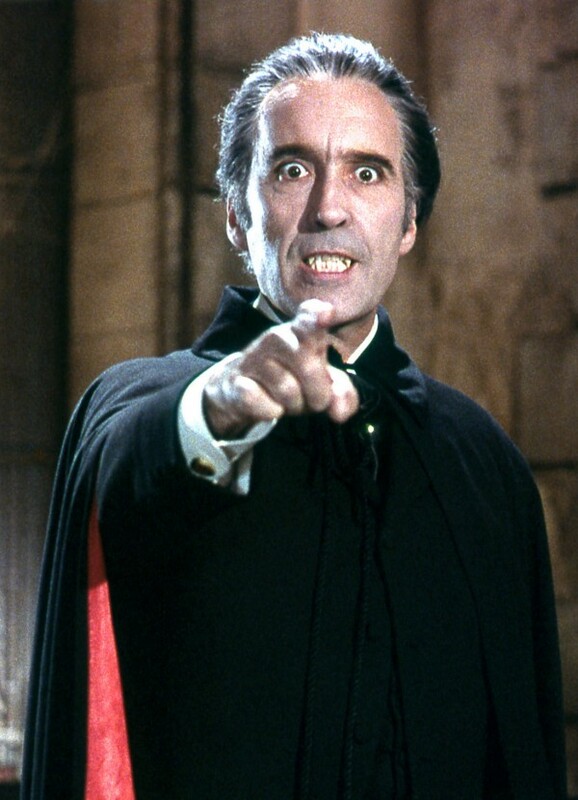 Most of them were made by Hammer Productions.Among these are ‘Dracula Prince of Darkness’ (1965), ‘Dracula has Risen from the Grave’ (1968), ‘Taste the Blood of Dracula’ (1969), ‘Scars of Dracula’ (1970), ‘Dracula A.D. 1972’ (1972). 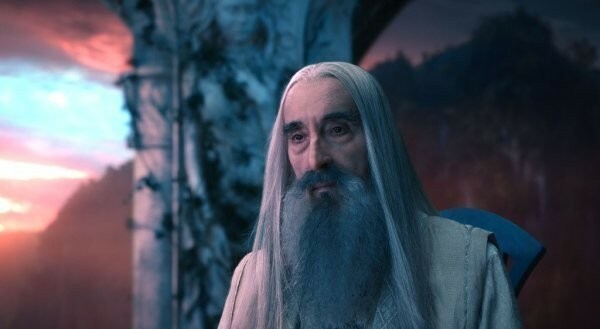 At one stage of his life Christopher Lee hated to act as Dracula but was reluctantly compelled to do so due to “emotional blackmail”. 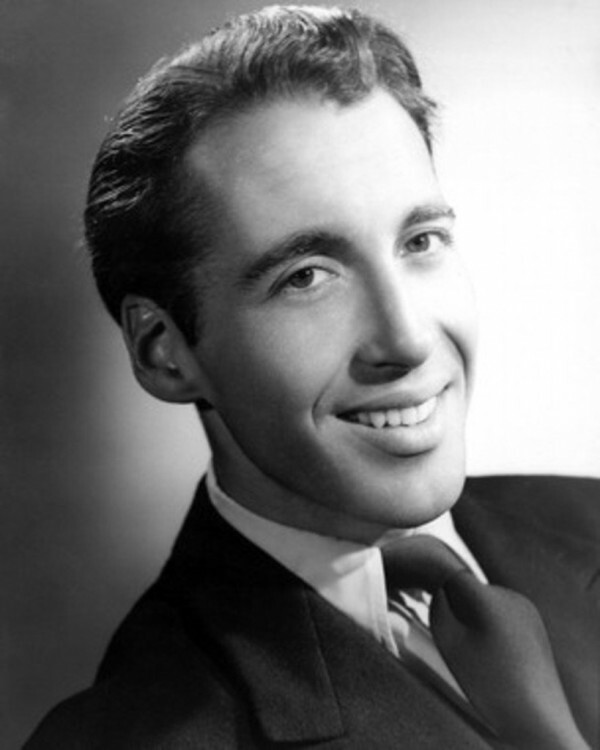 Christopher Lee joined the Royal Air Force during World War II. He later worked for the Special Air Services (SAS). After the war his cousin Nicolo Carandini who was then the Italian Ambassador to Britain suggested that Christopher try his hand at acting. Christopher liked the suggestion and enrolled at a training school for actors (Charm School) run by the Rank organisation. Later he signed a seven-year contract with Rank Organisation. Lee has acted in more than 200 big screen films and over a 100 small screen films playing numerous parts. Which is the best film he ever starred in? According to Lee it was ‘The Wicker Man’ in which he acts as Lord Summerisle. 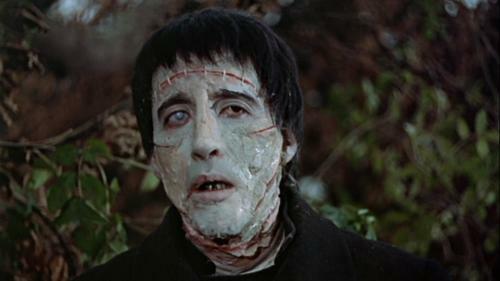 The film made in 1973 was inspired by David Pinner’s novel ‘Ritual’ and was directed by Robin Hardy. The film has achieved celebrity status as an intelligently-made horror movie. An American re-make of the British film was released as ‘The Wicker Man’ in 2006 with Nicolas Cage. 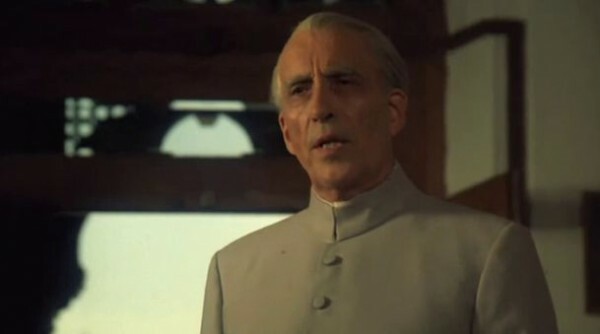 Among the diverse roles essayed by Christopher Lee, which is the one he savours most? “I played Muhammed Ali Jinnah, the founder of Pakistan .That’s the best thing I’ve ever done. And the greatest responsibility I’ve ever had as an actor because quite a few of his relatives came to watch and they were wonderfully supportive.” The biopic was made in 1998.The narrator is Hindi actor Shashi Kapoor. “It’s a very, very good film but, I’m guessing, the Americans were a bit cautious,” said Lee, referring to the film’s non-release. 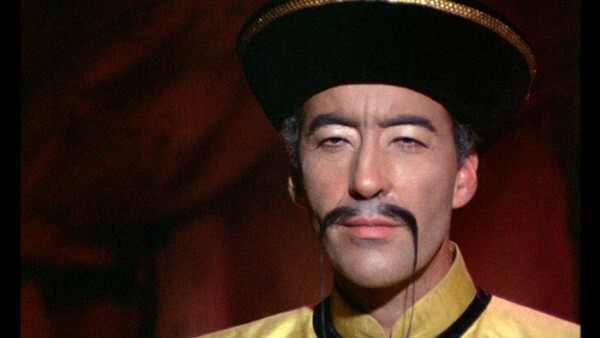 The film, which was also the subject of unspecified legal wrangles, was finally released on DVD and according to a delighted Lee was selling extremely well, but clearly its thwarted release remains a disappointment. I began this column by stating how Christopher Lee personified Dracula to me on the silver screen. 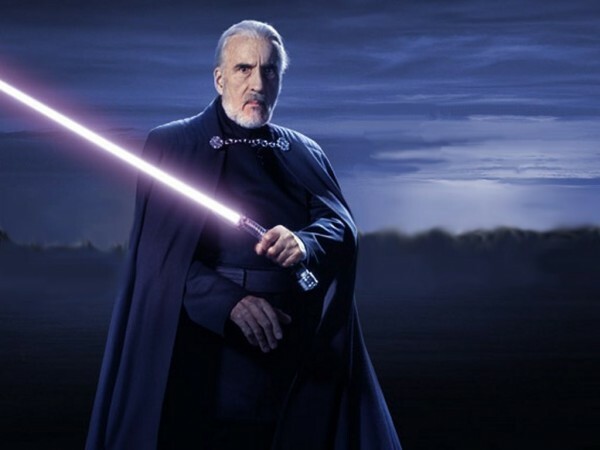 He played many characters who were the embodiments of evil. How did his fans perceive those roles and relate to him in real life?